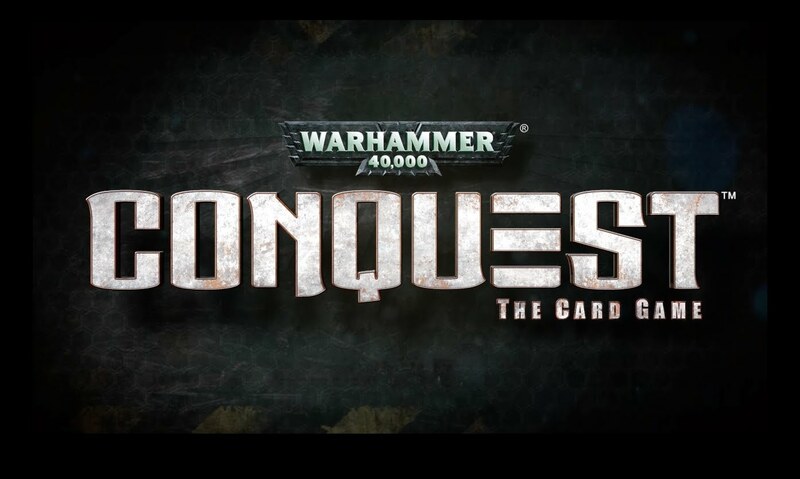 This is my follow-up to last week’s article about Warhammer 40k Conquest. If you have not read that article yet, l suggest checking it out here! To begin, I have been playing Conquest since its wider launch after GenCon last year. Since then we have started a local weekly Conquest game night at my FLGS (Collectormania in Parker , CO). I have partaken in over 20 tournaments, including the Store Championships and Regionals here in Colorado. I placed top four in each of the store championships in our region, placing first in the very first one held here in Colorado, and took 3rd in the Regional tournament I partook in. I am most definitely tooting my own horn, but also I wanted to make it clear the depth in which I participate and love this game. Keep this in mind as I give my impression of Warhammer 40k Conquest after a year. First off I would like to comment on my views in the previous article. I still love the LCG aspect of this game, I got three core sets very quickly and as I will mention later this facilitated a huge love of mine for this game, which is deck building. 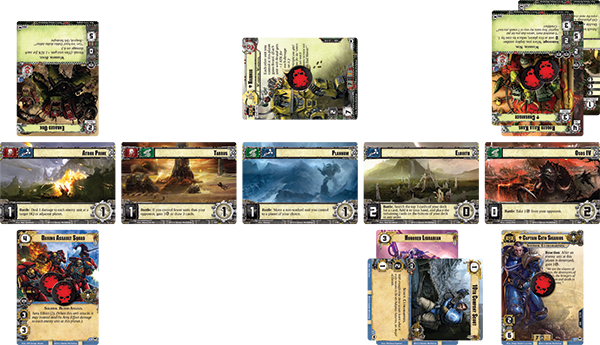 The other part of the LCG format that I enjoy is the plethora of new warlords. The last cycle, a set of 6 expansions packs, was called the Warlord Cycle. 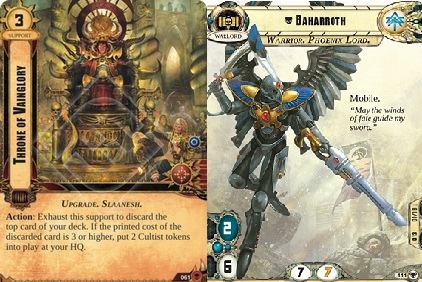 I was personally worried that post-warlord cycle, the warlords releases would drop off significantly. However my fear was abated when the Planetfall Cycles were announced with at least one warlord each pack that has been spoiled so far. 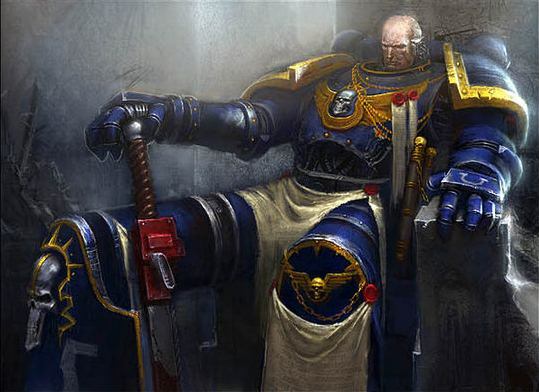 More so to this point each post Warlord Cycle warlord is a new character to the 40k Universe; very exciting. The game is still very much about fighting and battling over planets, but the latest introduction of a new warlord and the rise of the Chaos control decks has changed the battlefield a lot. Some decks are focusing purely on removing threats before a combat even happens. This is very much in line with what I was hoping would happen in the last article. Now let’s move forward to look at what new things I have learned from playing for over a year. I am proud to say that at least in Colorado I was one of the first people to build a functional Throne of Vainglory deck. This deck uses a mechanic that lets you discard from the top of your deck to get cultists and then it uses those cultists to summon huge daemons. It partially runs pretty well due to the fact that is makes it so your opponents’s choke strategies are ineffective at stopping you from playing units. The initial success of this random janky deck inspired me to keep deck building. I have since then built a few other decks that have placed in large tournaments, namely a Baharoth, an Eldar deck, that chokes resources out of opponents and makes decisions harder using mobile effects. That deck top-foured the regional this year. I love the deck building in this game. Not only do new warlords open up so many possibilities to play, but sometimes even new units and events make something that was once mostly unplayable completely viable. The nature of the game is such that even strange decks can do well. This is at the same time my greatest love and criticism for this game. Warhammer 40k Conquest suffers from a problem. This problem is that you only ever play a single game in a match. 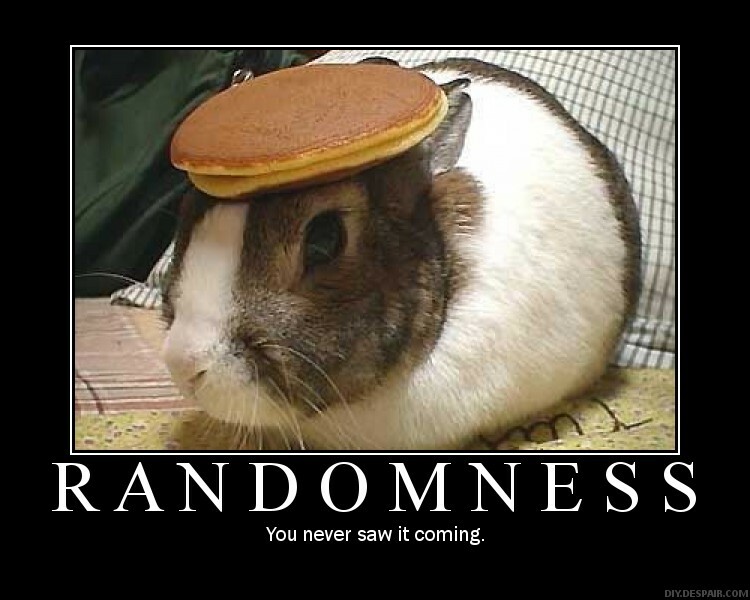 This means that sometimes you are directly affected by the randomness in brutal ways. This also makes it very hard to test decks you build, which to me is incredibly frustrating. A fellow player and I discussed at length the idea that in this game mulligans should almost never happen. The chances that you turn a very mediocre hand into something unplayable is daunting. Yes it may not happen often but there are fully unplayable hands in this game. No units on turn one, looks like you don’t get many resources for turn two. Some people would say this leads to a snowball effect. I do not really agree with this but I can see why people believe this. I have yet to develop an opinion on this topic. So why do I still play, if the game has somewhat uncontrollable randomness that prevents you from enjoying your favorite part of the game? Good question, let me talk you through it. The reason I play Conquest is because it is the only card game I have ever played that has felt more strategic than a table top game. While mini’s games are full of that some people call strategy, it ultimately boils down to amerithrash style dice rolling. Conquest is random based on what cards you get but the game forces you to play the best way with what you have. It forces you to weigh the tactical decision vs the long-term benefits of playing certain units. Do you want to use this event as a shield or for it’s effect? This question is the epitome of the touch decision making process of this game. Additionally the game is different every time. I have yet to feel like I have played the same game twice. However, this game has quite a learning curve but thoroughly rewards sticking with it. Play this game, you will not regret it.